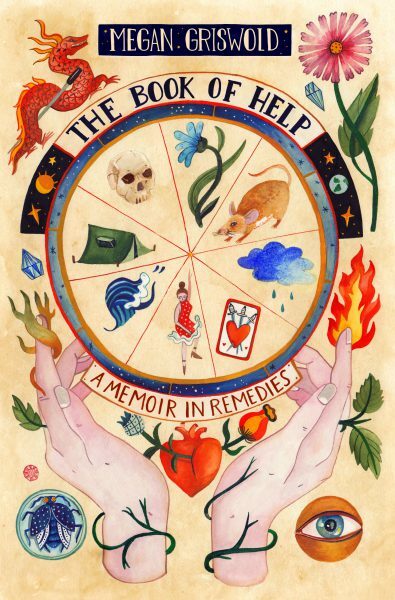 Laguna Beach Books, 1200 S. Coast Highway, will host Megan Griswold to discuss her new book, “The Book of Help: A Memoir in Remedies” at 5 p.m. on Sunday, Jan. 27. Her book is the story of one woman’s life-long quest for love, connection, and peace of mind. A heartbreakingly vulnerable and tragically funny memoir-in-remedies, Griswold’s narrative spans four decades and six continents, from the glaciers of Patagonia and the psycho-tropics of Brazil, to academia, the Ivy League, and the study of Eastern medicine. A California native, Griswoldwent to Barnard College and received her masters from Yale. She has worked as an acupuncturist, freelance reporter and NPR commentator. She is also trained in wilderness medicine, and as a yoga instructor, personal trainer and shiatsu practioner. She resides (mostly) in a yurt in Kelly, Wyoming.